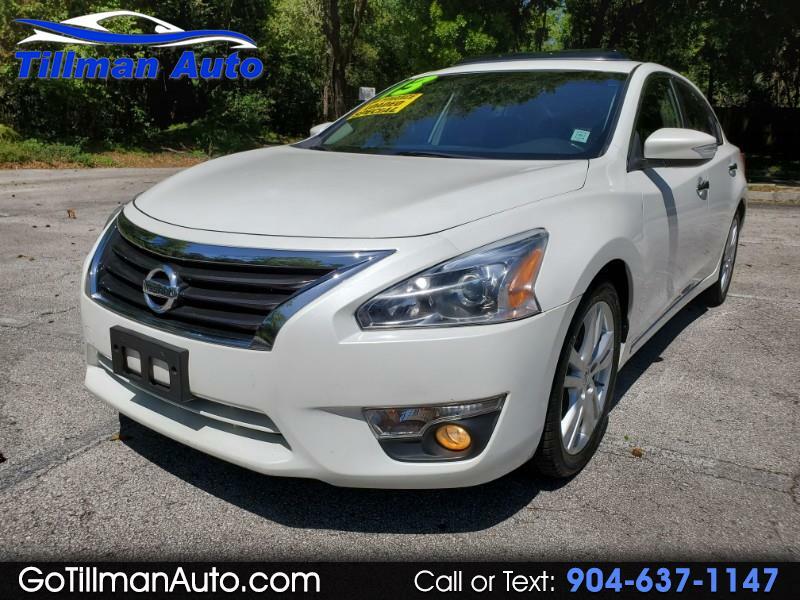 BEST DEAL AROUND for a comparable Nissan Altima 3.5 SL Sunroof, Navigation, Back-Up Camera. Power Driver Seat. Dual Climate Control. Satellite Radio. Steering Wheel Mounted Controls for Audio, Cruise and Hands-Free Telephone. Alloy Wheels and more. Great financing options for all credit types. Text or call us for more info.